K & S General Contracting, Inc.
Everlast Exteriors of Illinois, Inc. Comment: In the winter, water may be daming underneath the siding, which will consequently melt into the interior walls when it warms up. I'm looking for some to diagnose the problem and fix it. Comment: The flashing on a part of the roof has pulled away and needs to be replaced or re-attached. Schaumburg Siding Contractors are rated 4.79 out of 5 based on 1,852 reviews of 79 pros. 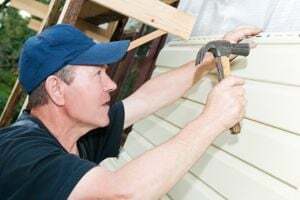 Not Looking for Siding Contractors in Schaumburg, IL?